Purchase posters by Anne Ormsby - Coming Soon! 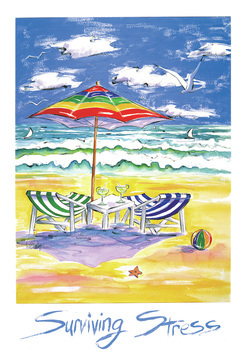 Soon you will be able to purchase posters and other products by Anne Ormsby. We are setting up the purchasing links and will be live soon.